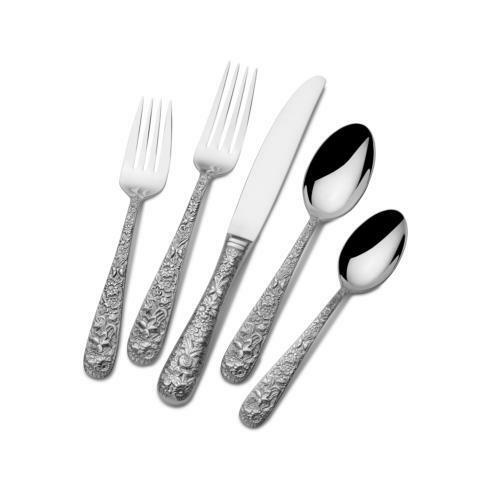 One of America's oldest, most respected brands, the Towle™ Silversmiths name dates back to a small colonial silversmith in 1690 Massachusetts. 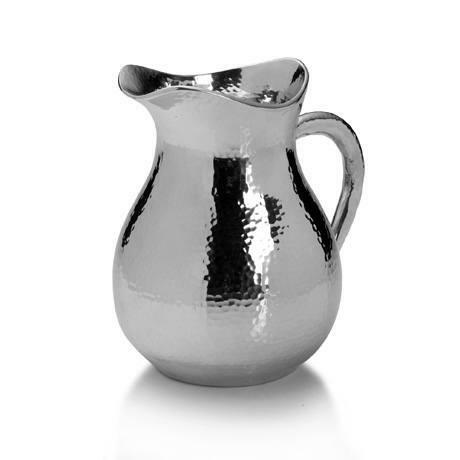 Since then, Towle sterling silver, silver-plated and stainless steel products have been appreciated across the country for their beauty and extraordinary quality. Towle offers a comprehensive collection of ...... Read More One of America's oldest, most respected brands, the Towle™ Silversmiths name dates back to a small colonial silversmith in 1690 Massachusetts. 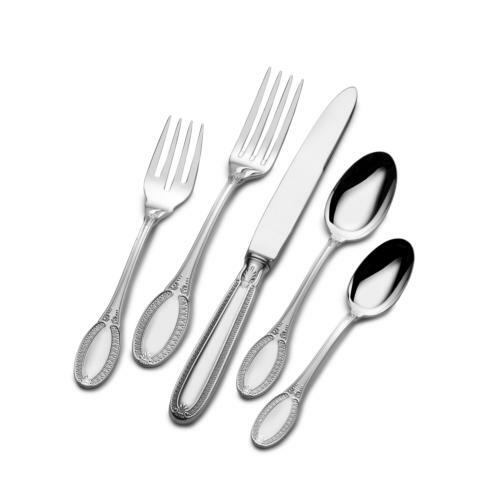 Since then, Towle sterling silver, silver-plated and stainless steel products have been appreciated across the country for their beauty and extraordinary quality. 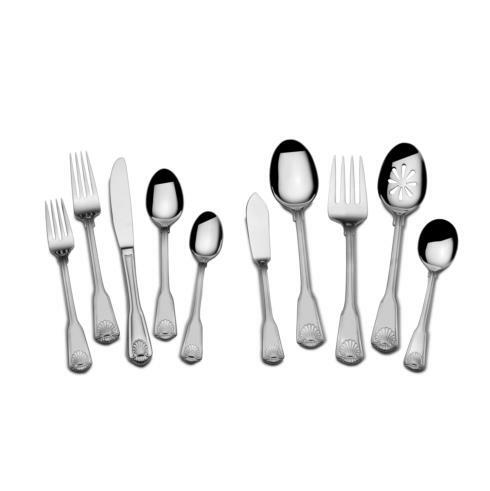 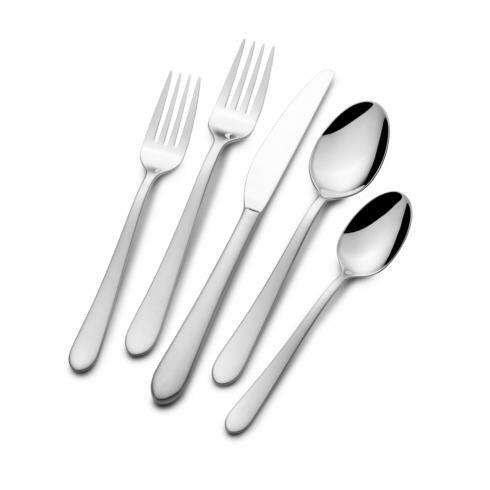 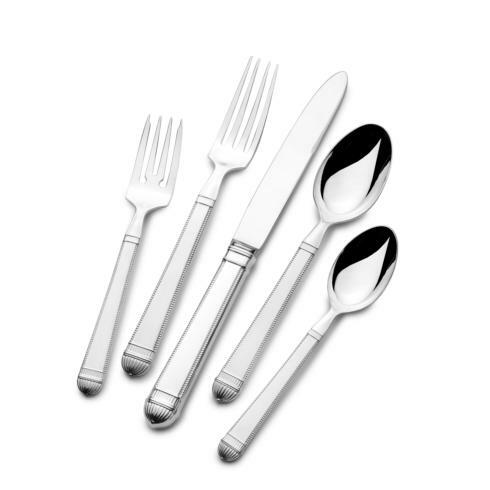 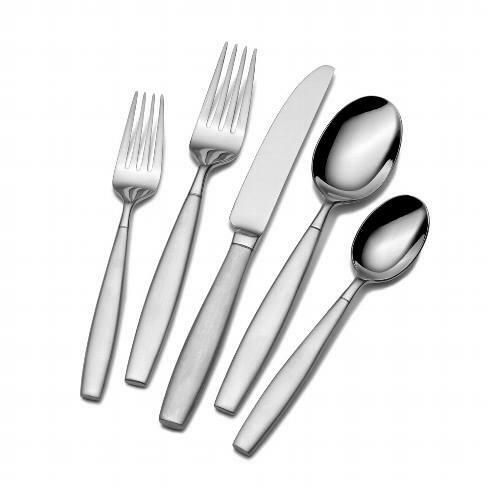 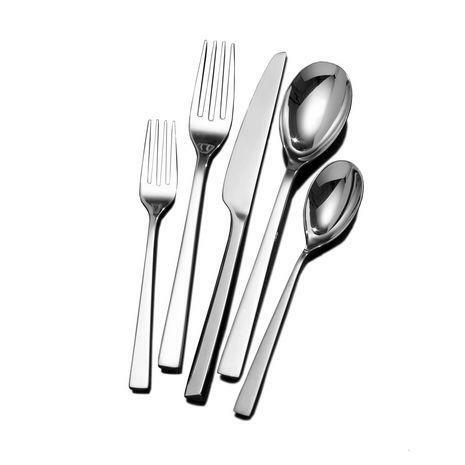 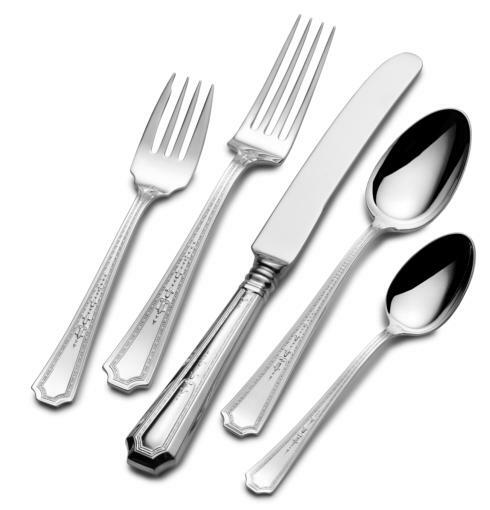 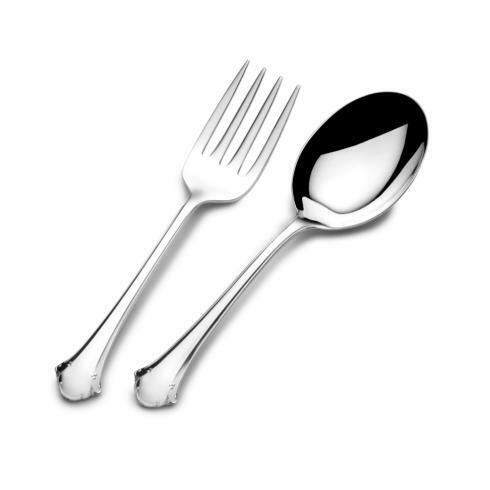 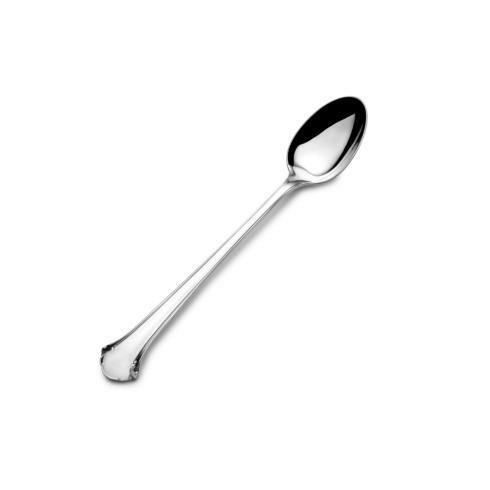 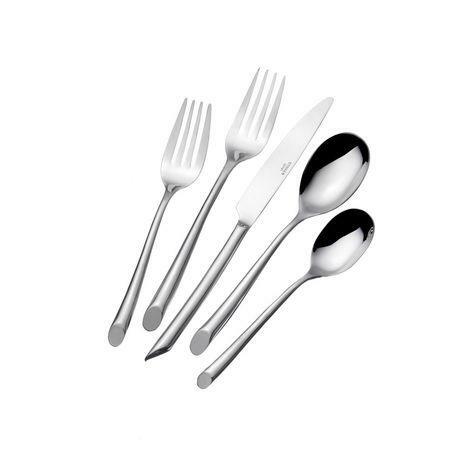 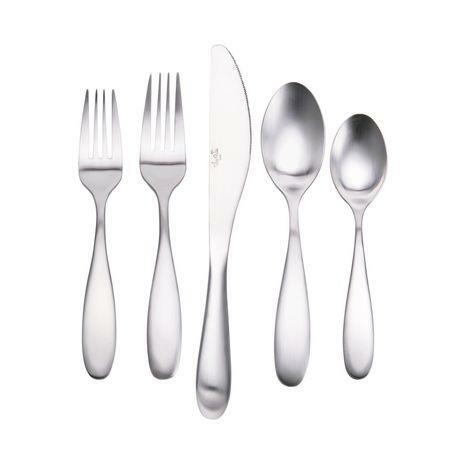 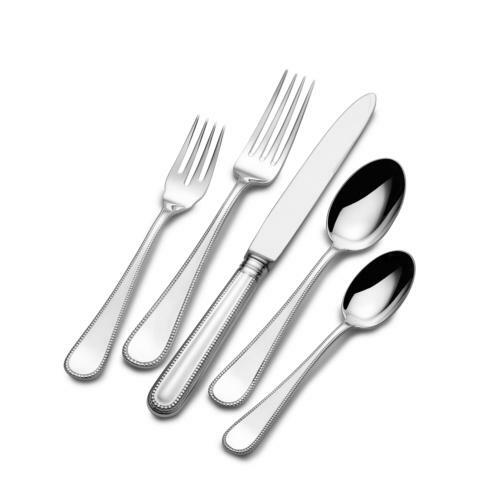 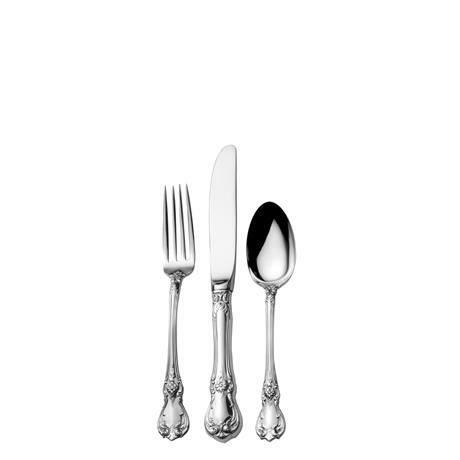 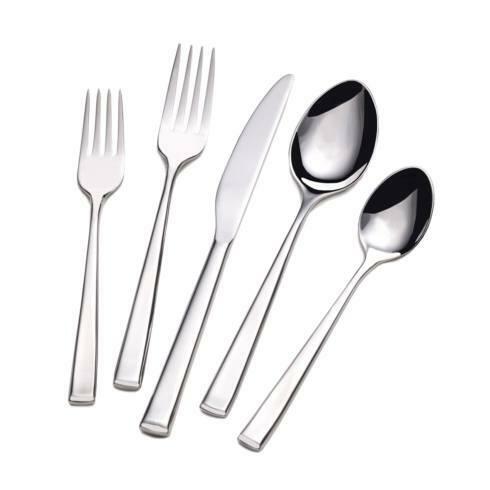 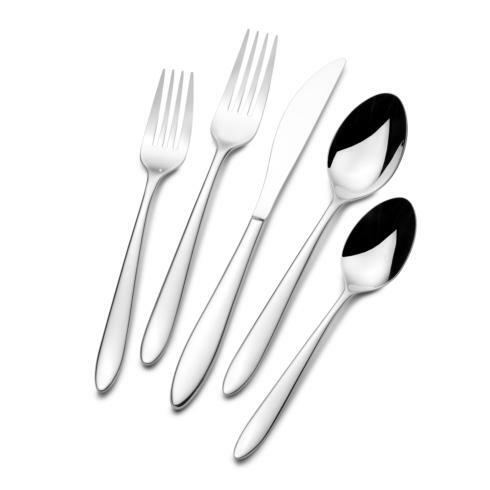 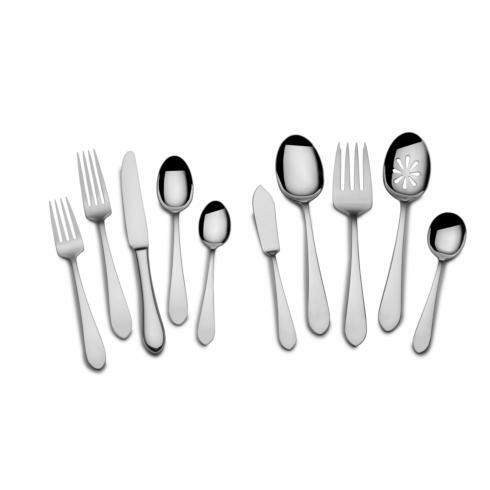 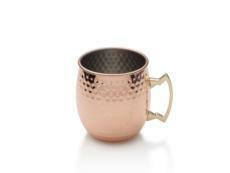 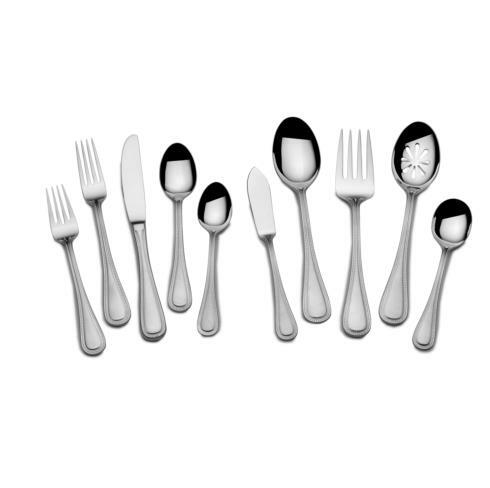 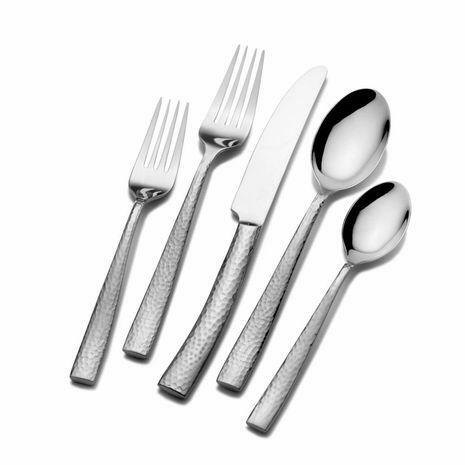 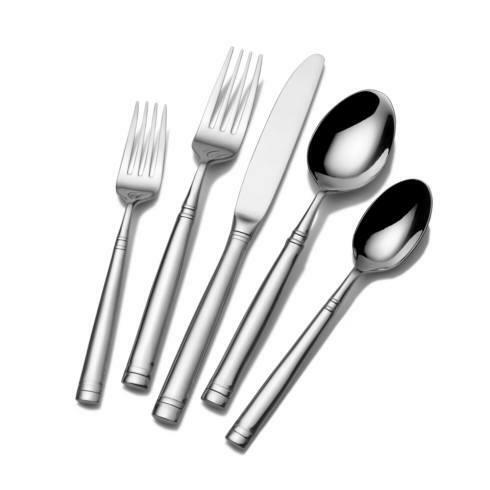 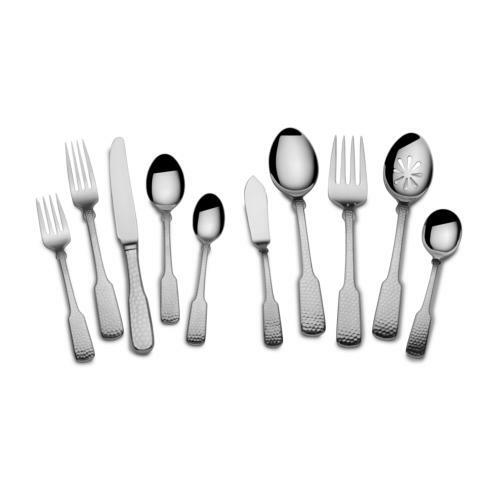 Towle offers a comprehensive collection of flatware, barware and giftware.